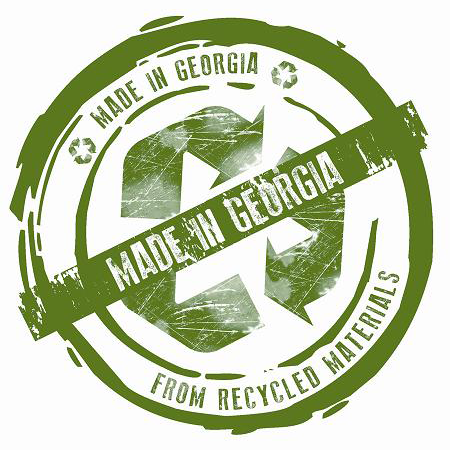 The Georgia Department of Natural Resources in partnership with the Georgia Recycling Coalition and the Georgia Department of Economic Development are finalizing a GIS mapping project (layers of our industry: landfills, transfer stations, compost facilities, materials recovery facilities, end markets) that has resulted in MORE than 130Georgia businesses using recovered materials to manufacture a variety of products from carpet to paper products. 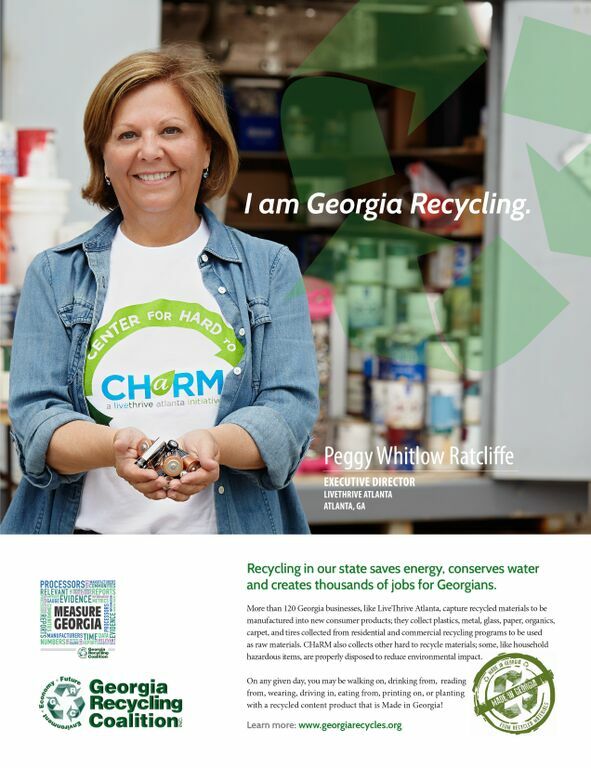 These businesses rely on items such as plastic bottles, metals, glass, all paper grades, organics, carpet, and tires collected from residential and commercial recycling programs to use as raw materials in their process. 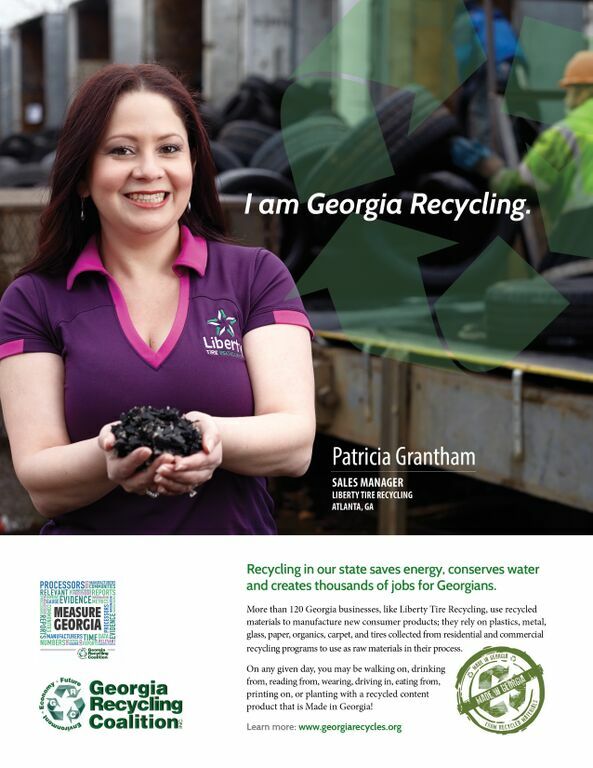 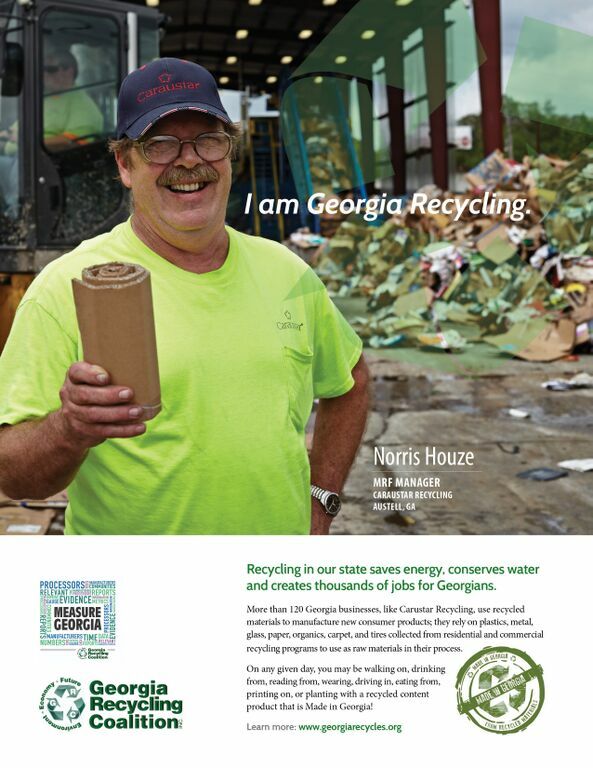 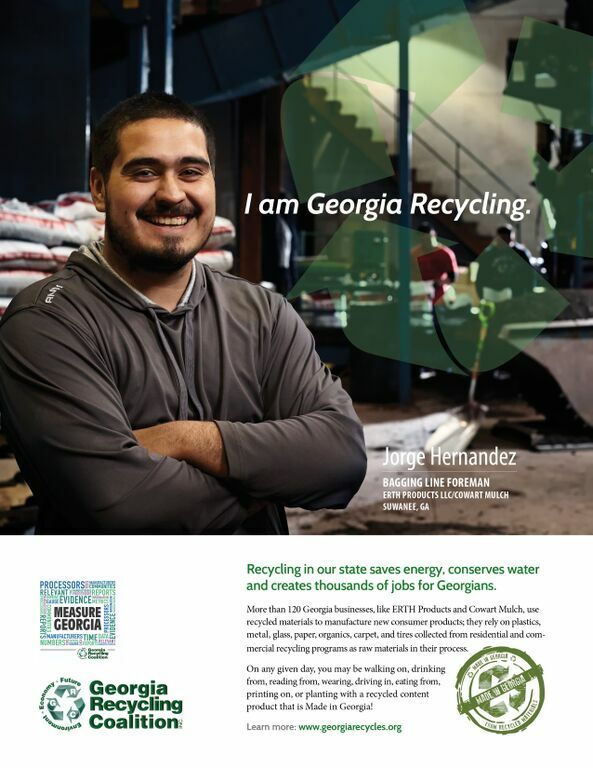 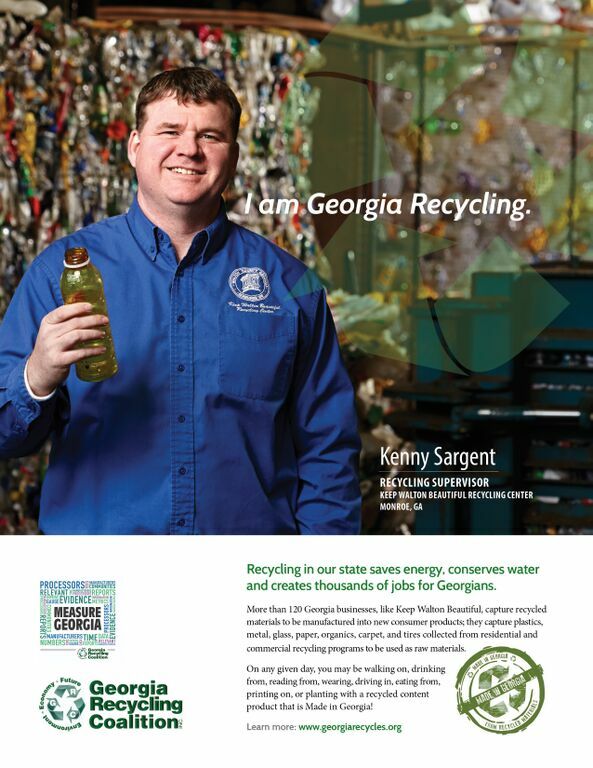 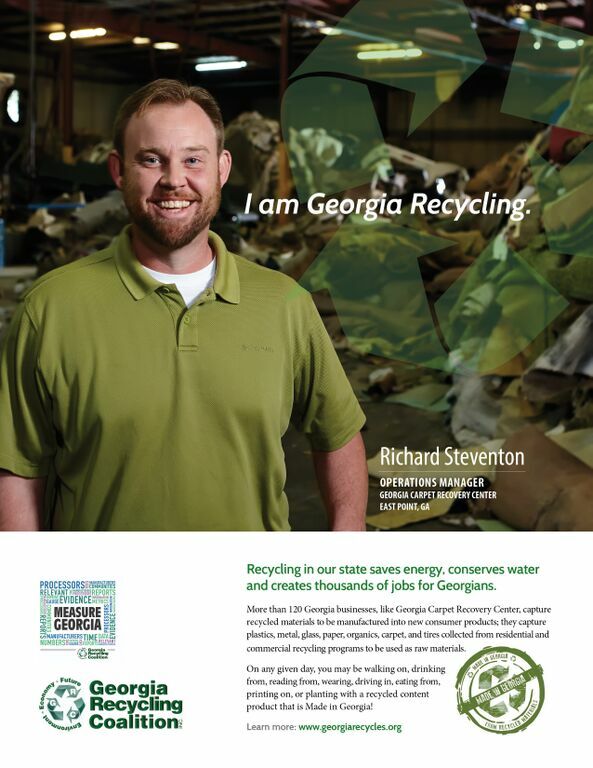 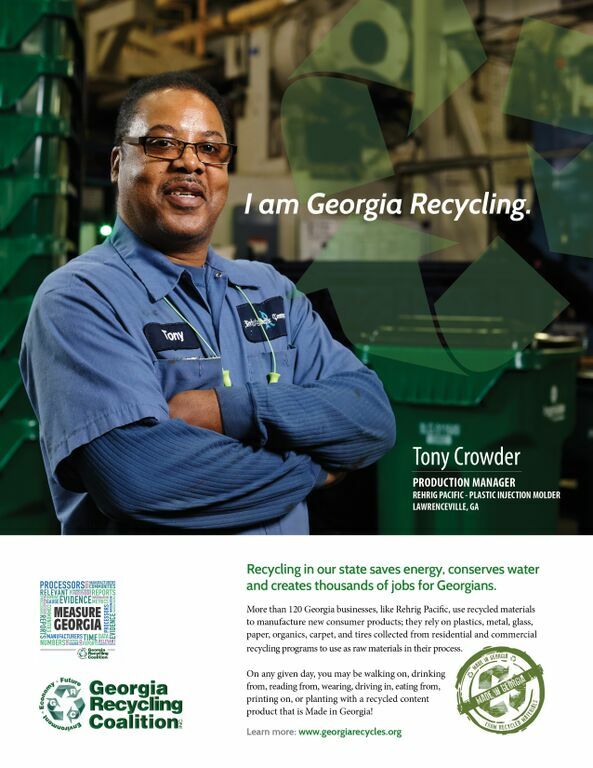 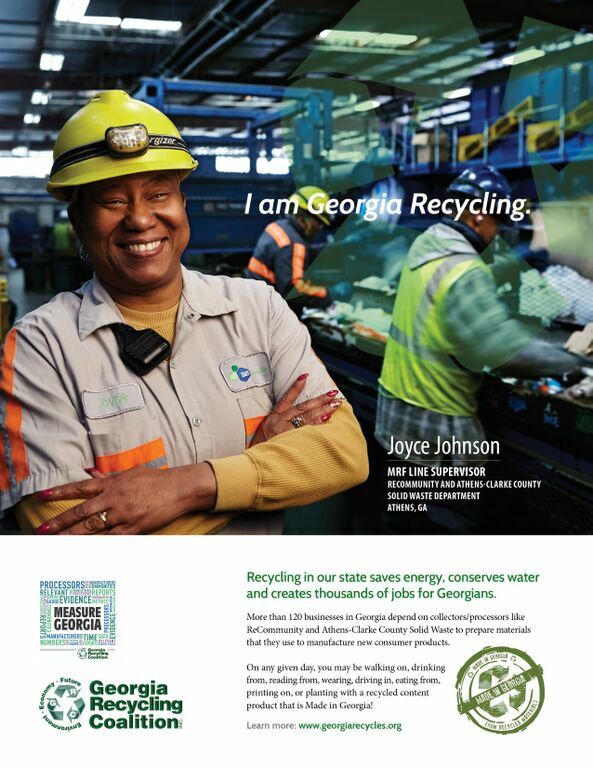 They are only a part of the recycling industry* as “end users”, and employ thousands of Georgians. 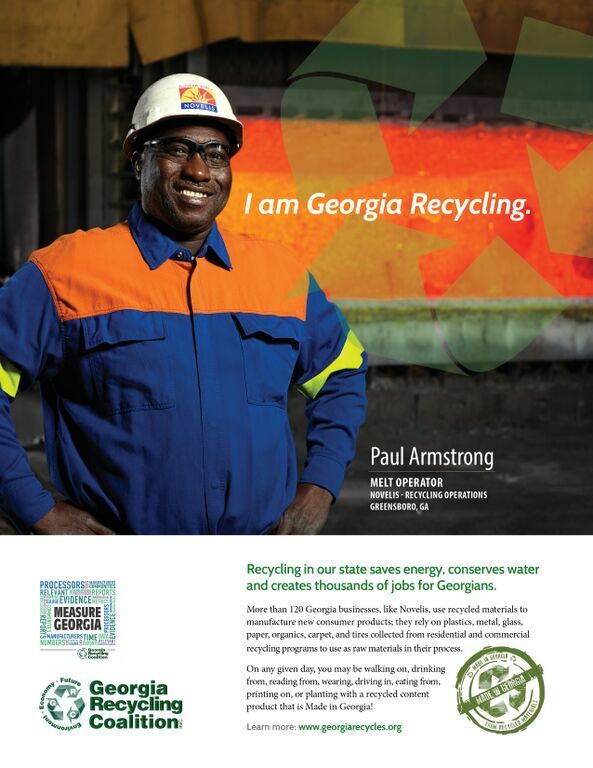 *(other sectors include processors, educators, NGOs, a myriad of special materials handlers, i.e yellow grease, e-scrap, textiles, construction & demolition scrap, and more). 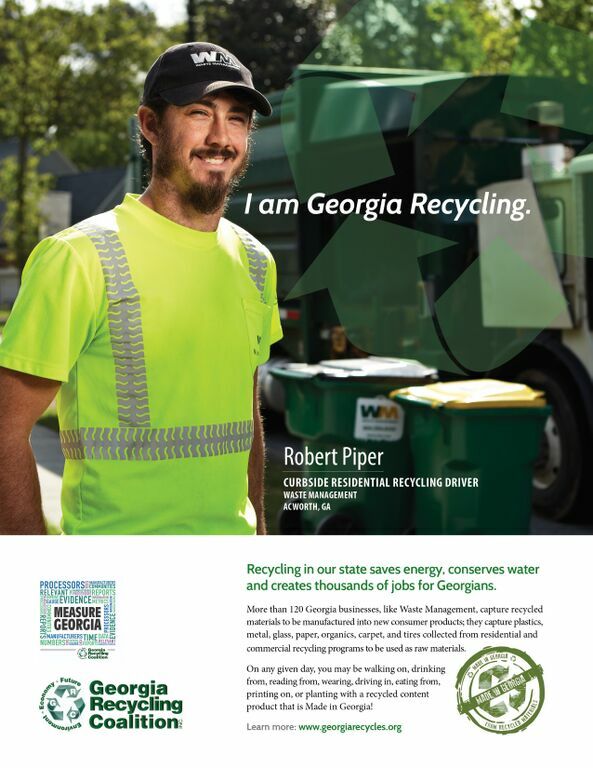 The mapping tool will be used to compile recycling economic impact, while providing economic development resources for high beneficial placement of by-products from manufacturing as well as feed stock resources for various operations.